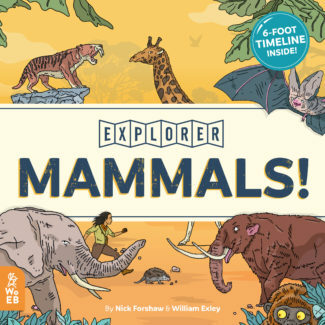 Join Agent Osprey, time traveller extraordinaire, as she leaves no stone unturned to uncover the fascinating history of some of the most fierce and friendly mammals in the animal kingdom! 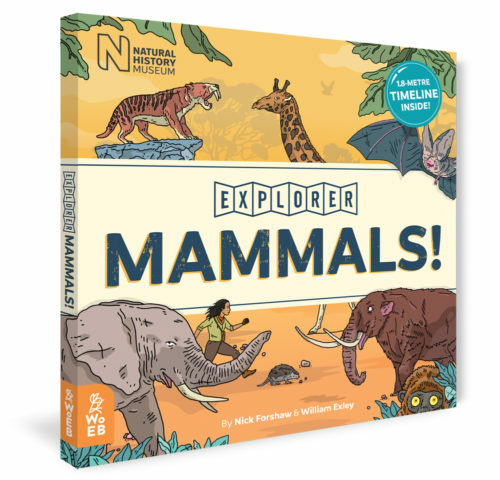 Be on the lookout for the wildest mammals with time traveller extraordinaire Agent Osprey as she explores the animal kingdom for creatures both great and small! 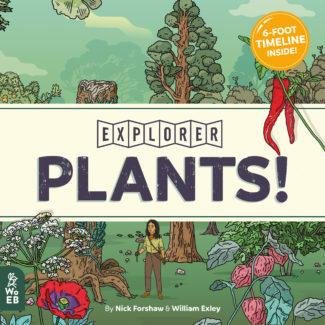 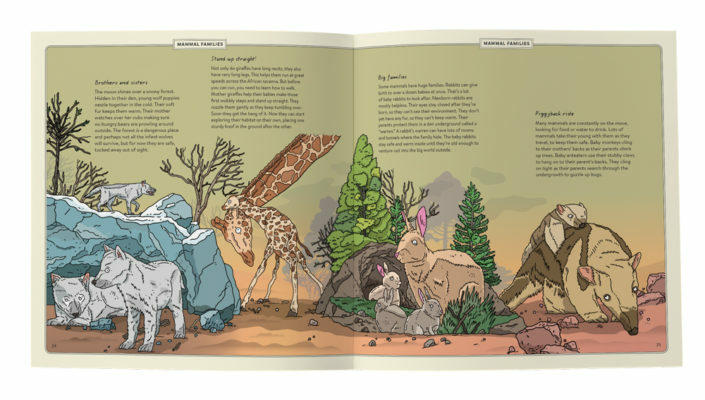 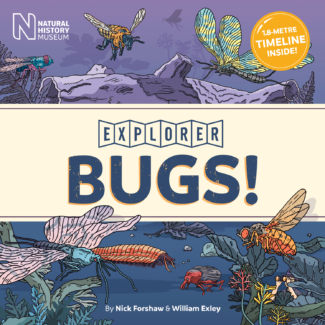 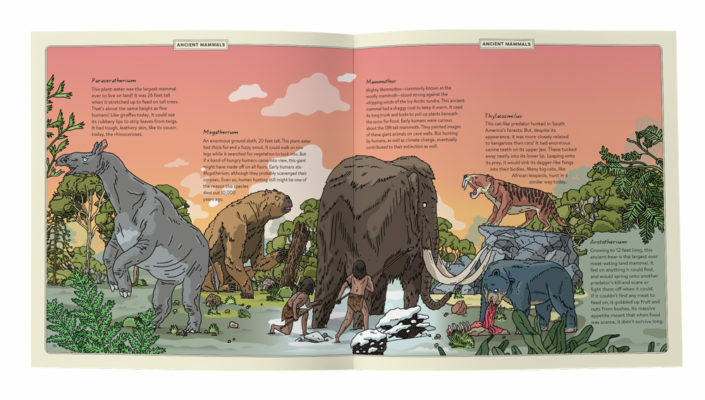 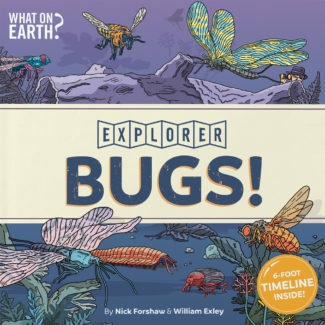 The final book in our Explorer series includes a 1.8-metre-long timeline and an illustrated journal of notes into how mammals have survived and thrived.